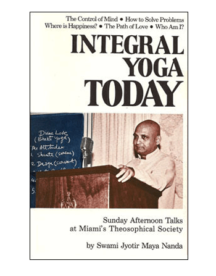 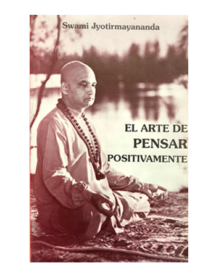 Ever since Swami Jyotirmanayanda established the Yoga Research Foundation in 1969, he has authored and published over 60 Yoga and Advaita Vedanta books with the sole intention of disseminating the ancient wisdom passed on to him by his guru, Sri Swami Sivananda. 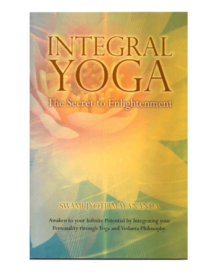 Whether a newcomer to Integral Yoga and Vedanta, or a learned spiritual teacher, you will find inspiration in topics ranging from Advaita Vedanta philosophy as presented in the Bhagavad Gita and the Upanishads, Mystical insight into the Puranic Scriptures such as the Ramayana, Mahabharata, and Srimad Bhagavatam, as well as detailed explanations on the methods and practices conveyed in the Yoga Sutras of Patanjali. 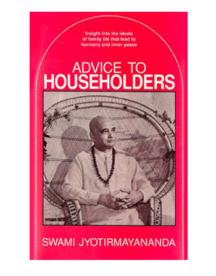 Swamiji brings the subtlety of Vedanta philosophy within the reach of all seekers of Self-knowledge, irrespective of religious faith or creed. 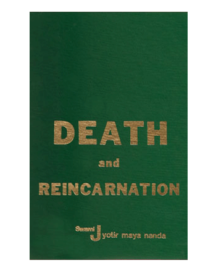 This comprehensive book clarifies the mysterious phenomena of the death experience, reincarnation, and the law of karma in order to eliminate the fear of death and promote a deep understanding of the fundamental purpose of life – Self-Realization. 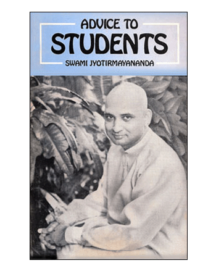 Learn about death to know more about life! 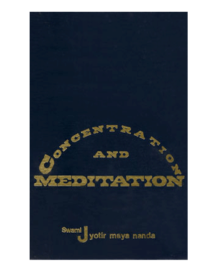 Hardbound/Cloth. 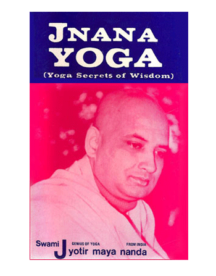 A concise yet comprehensive exposition on the Yoga of Wisdom. 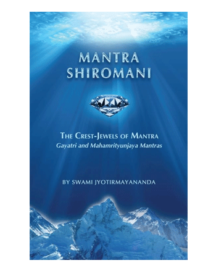 Mantra Shiromani, The Crest-Jewels of Mantra by Swami Jyotirmayananda. 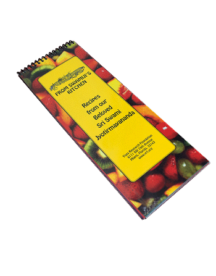 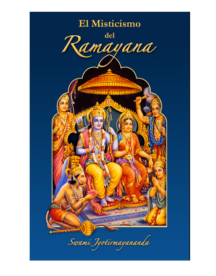 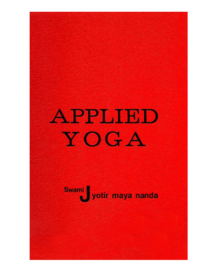 In this small book, Sri Swami Jyotirmayananda conveys the profound meaning of Gayatri and Mahamrityunjaya Mantras—the crest-jewels of mantra—so that an aspirant may draw the boundless grace they are ready to generously bestow upon all.